Ice Hockey is a team sport played between two teams of skaters on an ice rink and is the world’s most popular winter sport. 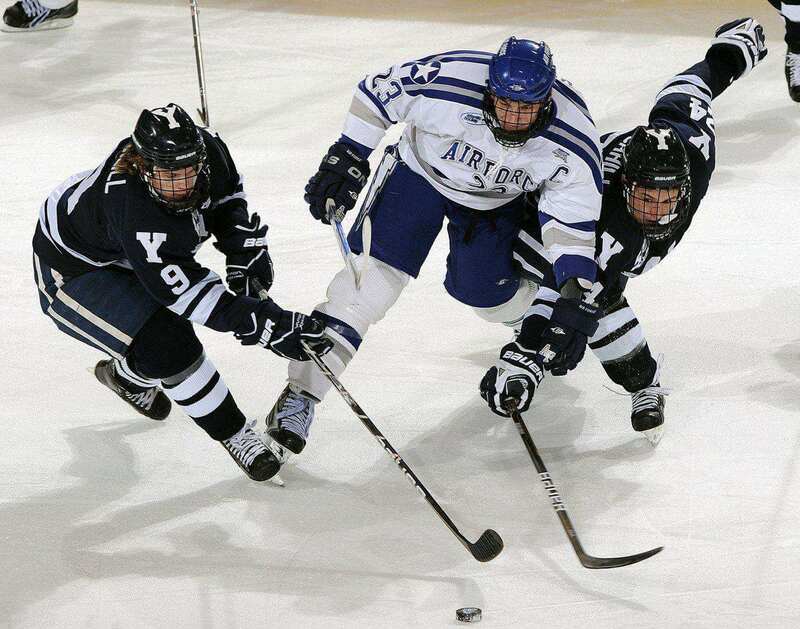 In this sport, players use their sticks to shoot a puck into the opponent’s goal to score points. Ice hockey is the national sport of Canada for winters. The sport is believed to be originated in the mid-1800s in Canada, but some believe that it was evolved from a stick and ball game played in the 18th and 19th century in the United Kingdom. In the international competitions of ice hockey, six countries predominate- Canada, Finland, Czech Republic, Sweden, Russia and the United States. 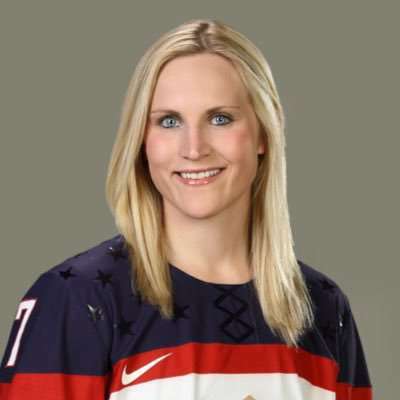 Ice hockey is the part of Olympics since 1920. To score more goals (points) than the opponent team by shooting the puck legally into the opponent’s goal. Two teams of six players each including the goaltender compete against each other to win the match. 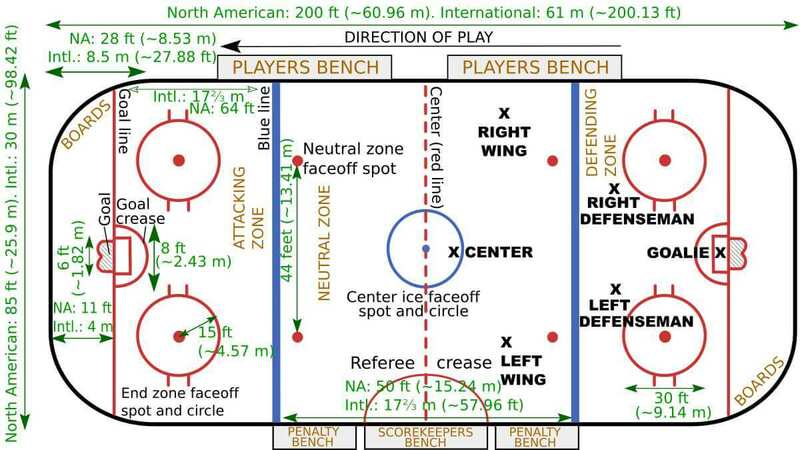 According to IIHF rules, ice hockey rinks are 60 m long and 25-30 m wide with the corner radius of 7-8.5 m. The rink is divided lengthwise by five lines- two icing lines (goal lines), two blue lines and a center red line. The distance between the end board and the goal line is 4m and between the end board and the blue lines is 22.86m at both ends of the rink. The rink has a center faceoff spot and a center faceoff circle having a diameter of 9m. There are two face-off spots in each team’s defensive zone and two in the neutral zone. Both sides of the court consist of a goal which is 48 inches tall and 72 inches wide. 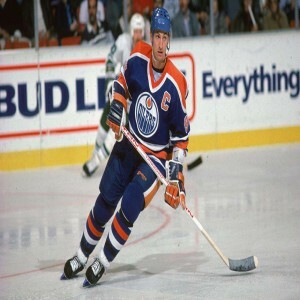 He was a professional ice hockey player from Canada who is regarded as the most complete player ever to play the sport as well as one of the greatest players of all-time. 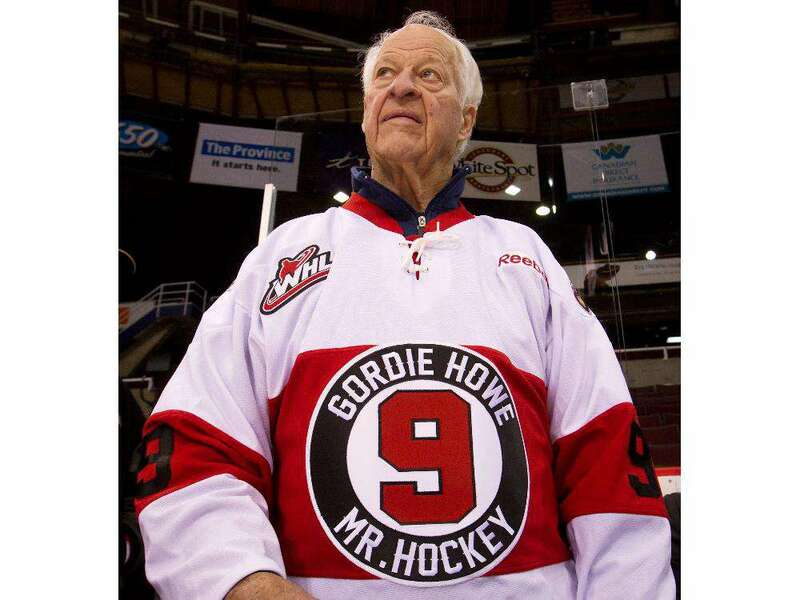 He is a former ice hockey player from Canada who has been called as the "greatest ice hockey player ever" by many players, sportswriters and the league itself. He is the leading scorer in the history of NHL and still holds 60 NHL records. She is a two-time Olympics silver medalist and a six-time World Champion American ice hockey player who plays at the defence position for her team (US women's national team). 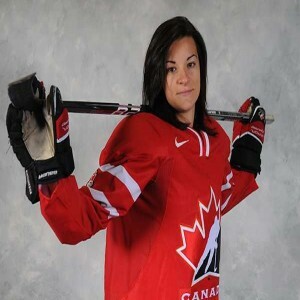 She is a Canadian forward who being a part of the country's national team has won two Olympic gold medals, one gold and five silver medals at the World Championships and many other accolades.